Join us for an afternoon full of entertainment, paired with Kelowna's best Sushi & Sake. 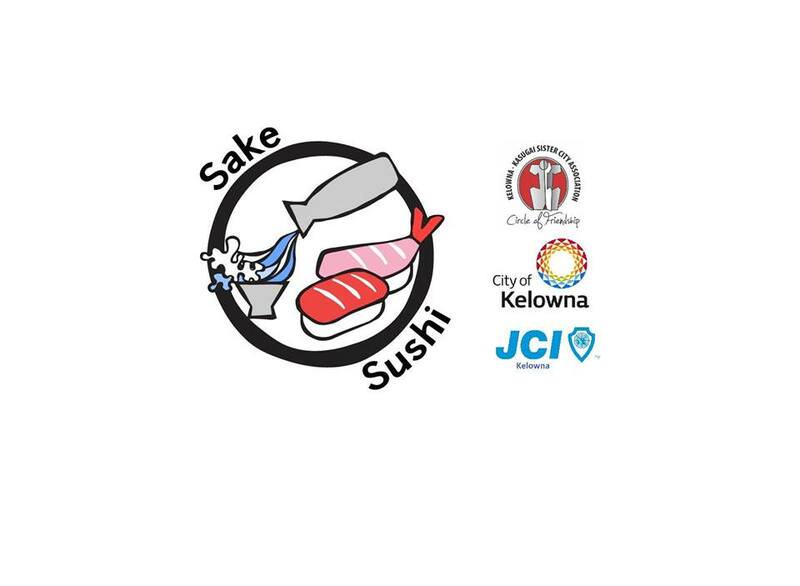 Over 10 restaurants in Kelowna are preparing their best Sushi to be paired with fine Japanese Sake and spirits. Ticket includes entertainment and 10 tokens for Sushi &/or Sake. Extra tokens will be sold at event. The space has a limited capacity - buy your tickets ahead of time! Check out the Facebook Event HERE and buy your tickets HERE. Tickets are $30 plus fees.